Rachel Simpson joined the MB and Associates team as a publicist and social media strategist after spending two years as Assistant Editor at the Jewish Community Voice newspaper in Cherry Hill. After graduating from the Roy H. Park School of Communications at Ithaca College in Ithaca, NY, Rachel spent her first five years after college as a Public Relations Specialist at Burlington County College, before pursuing her passion for writing. As a writer for local newspapers and magazines, Rachel contributed to both municipal and parenting beats. Realizing her love for working with people and telling their stories, she knew public relations was where she wanted to be. 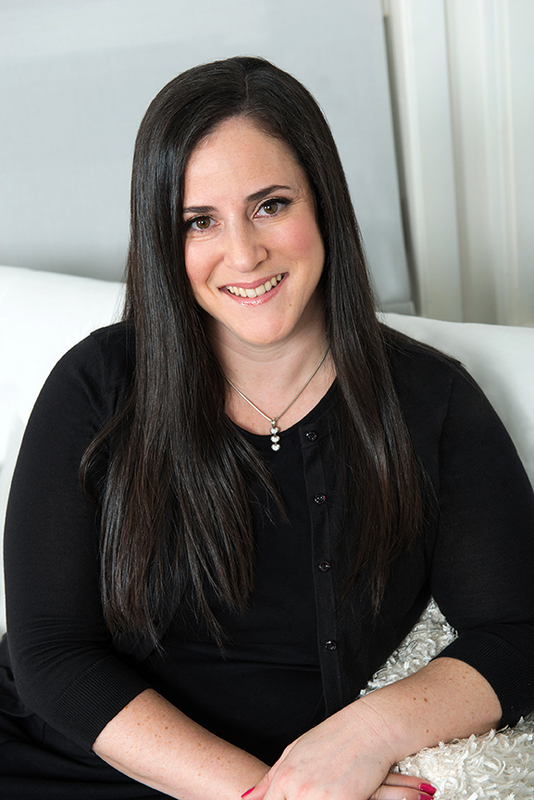 Rachel holds a Bachelor of Science degree in Corporate Communication and a minor in Public Relations.